Are you isolated during flood events? What is NDRRA and DRFA? What is a Licensable Food Business? 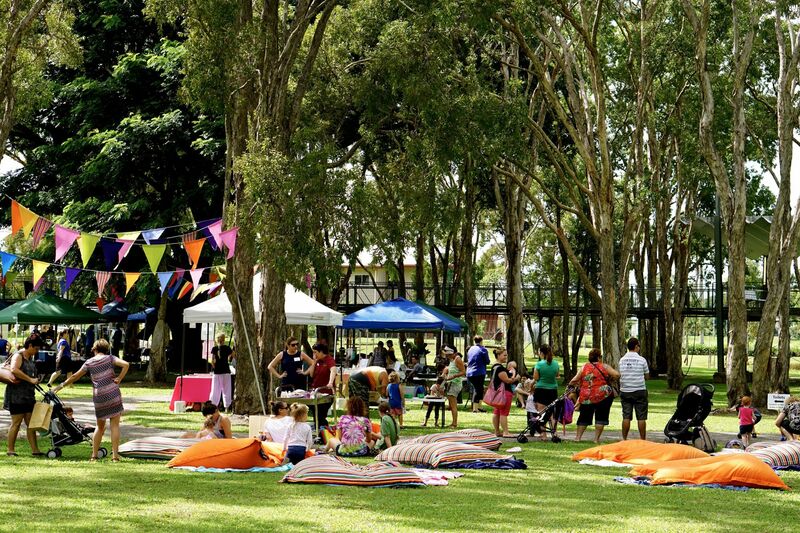 A place where you can find and share events that are happening in the Hinchinbrook community. 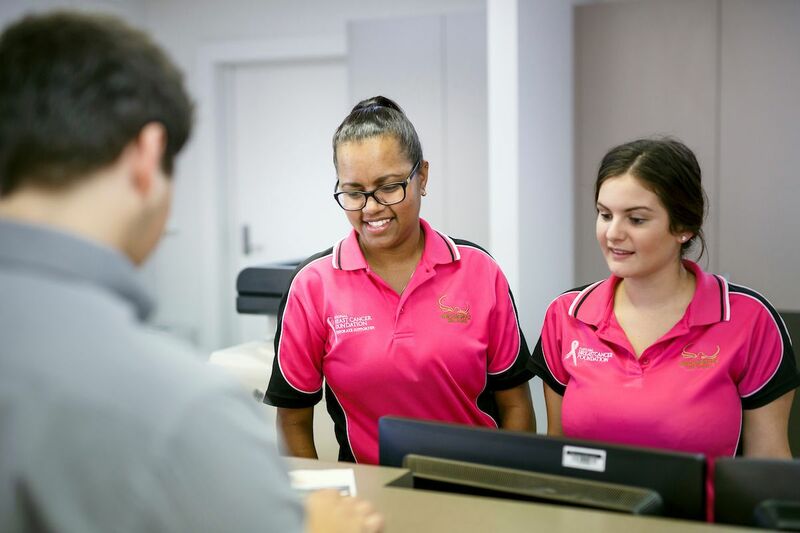 This one-off payment will help families who currently receive the Assistance for Isolated Children (AIC) Scheme’s Boarding Allowances, Distance Education Allowance or Second Home Allowance, or ABSTUDY Boarding Payments (Group 2 School Fees Allowance). Further information about this payment is attached. Families already receiving AIC or ABSTUDY Group 2 School Fees Allowance for 2019 and who were eligible for these payments during the flood disaster period of 25 January to 14 February 2019, will automatically receive the payment of $1,000 per eligible student. Where Centrelink does not have a family’s bank details Centrelink will contact the family within 28 days. Families who have not yet submitted their 2019 AIC / ABSTUDY application, but who think they were eligible for AIC or ABSTUDY Group 2 School Fees Allowance during the flood disaster period, have until 23 April 2019 to lodge their AIC / ABSTUDY applications, if they want to receive the Flood Education Supplement. Applications for AIC / ABSTUDY made after 23 April 2019 will not be eligible to receive the $1,000 Flood Education Supplement, but may still be able to receive AIC / ABSTUDY subject to the regular rules for qualification and payment. Request a service, make an enquiry or report and issue. Find out whats happening in the community!